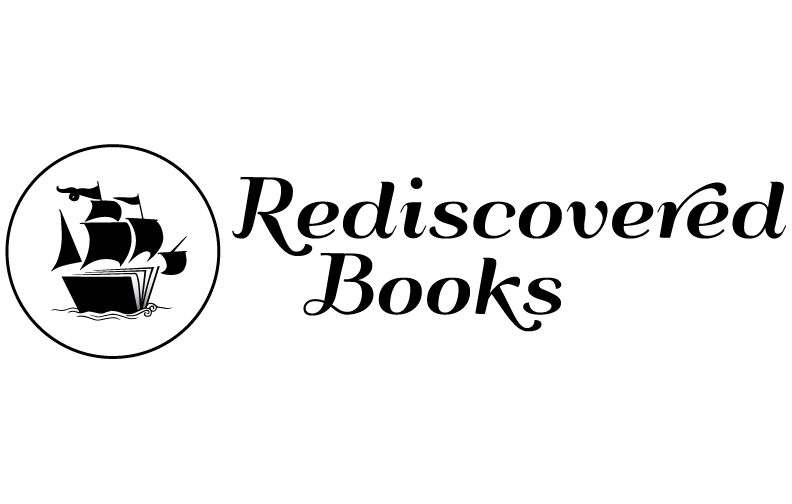 Saturday, August 25 11a.m. to 1 p.m.
Hanako Wakatsuki is the chief of interpretation and education at Minidoka National Historic Site. Mia Russell is the executive director of the Friends of Minidoka, the nonprofit organization dedicated to supporting Minidoka National Historic Site. Carol Ash was the chief of interpretation and education at Minidoka for six years. 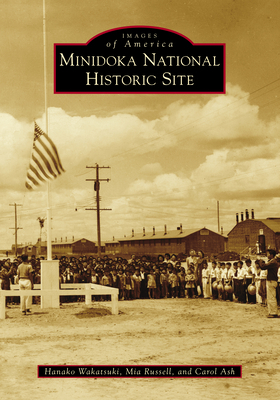 For this exploration of Minidoka’s history, the authors selected photographs from the wartime record at the National Archives, repositories such as the Wing Luke Museum, Oregon Nikkei Endowment, Densho, and several family collections.